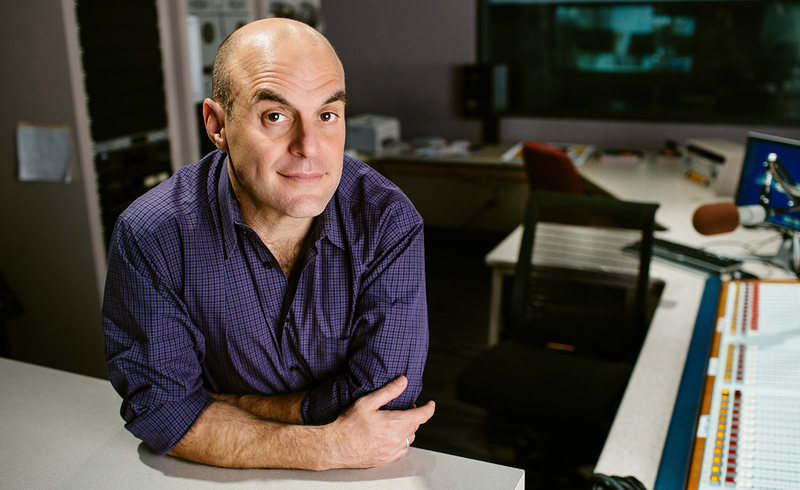 Peter Sagal is the host of NPR's "Wait Wait... Don't Tell Me," produced at WBEZ-Chicago since 1998. He is also/has been an actor, director, columnist for "Runner's World," the host of PBS' documentary series, "Constitution USA with Peter Sagal," author of "The Book of Vice: Naughty Things and How to Do Them," and a has-been. He tweets at @petersagal.